Wolfenstein II is coming to Switch later this year, but could there be a third installment in the franchise? 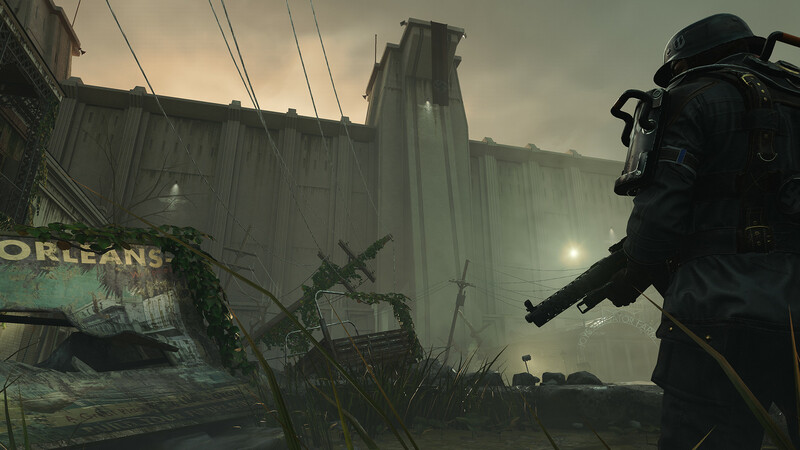 While nothing official was shared, MachineGames creative director Jens Matthies shared an interest in continuing to work with the series. "We love making Wolfenstein games. We have other ideas too, tons of ideas we could work on. But within the spectrum of opportunities, I'm happy to work on any of those things. I wouldn't mind making Wolfenstein games for the rest of my life. There are not so many projects that can offer you a real clarity of purpose. And I think Wolfenstein--the way we make Wolfenstein games--does that."